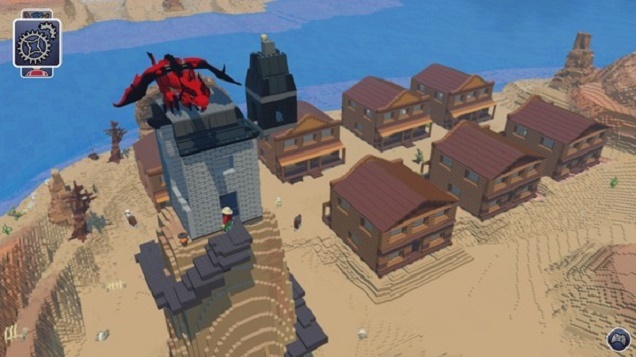 This game is a create one, it enable players to create building in a 3D generated world. It also includes exploring, gathering, crafting, and combatting. Most people described it as a "digital LEGO". And then, LEGO, known to make interlocking plastic bricks toys, launched it will create its own mincraft. So LEGO creates itself digitally? LEGO Worlds is now available at Steam App Store. This game is much similar with Minecraft. According to its user reviews, it gained a VERY Positive review (2359 reviews). It was released last June 1, 2015 though.